Wrasse fish cleaning the inside of a Lunar Fusilier's mouth (Caesio lunaris). Red Sea, Egypt. 4k00:10Tropical fish on coral reef. Wonderful and beautiful underwater world with corals and tropical fish. Hard and soft corals. Diving and snorkeling in the tropical sea. Travel concept. 4K video. 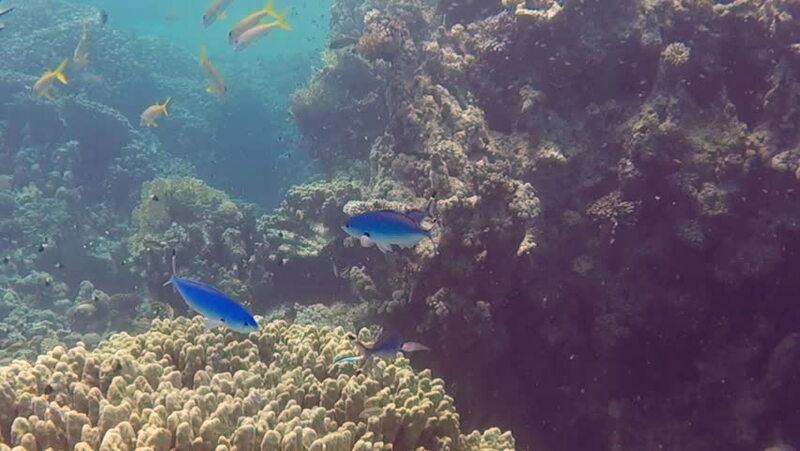 4k00:33Beautiful coral reefs and tropical fish. Underwater life in the ocean.